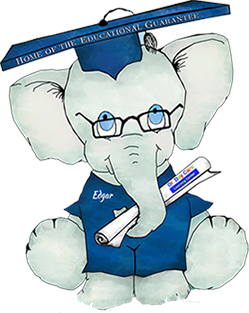 Dr. Day Care Learning Center is at Dr. Day Care Learning Center (Pawtucket Concord St.). 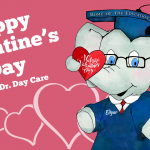 Dr. Day Care Learning Center is at Dr. Day Care Learning Center (North Providence). 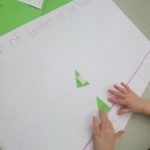 Using bottoms of our recycled plastic bottles to create flower shapes for our spring recycling mural in Infant 2! 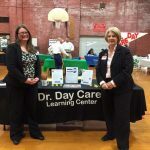 Dr. Day Care Learning Center updated their profile picture. This weather is the best!